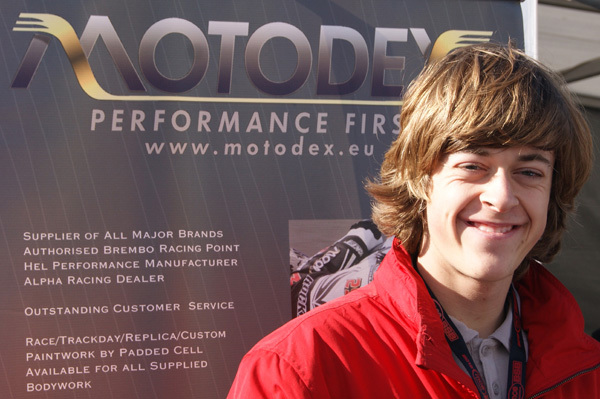 Capella and Trayler at MotoDex Performance First Suzuki in BSB STK1000 for 2013. The MotoDex Performance First Suzuki team will be returning for a full season in the British Superbike circus, for 2013. The team which joined the STK1000 series halfway through 2012, finished regularly in the points with rider, Jesse Trayler. This year they have formed a close associated with the University of Nottingham, allowing their engineers to get a taste of working in a racing environment. Previous Previous post: Guest Blog: The New Faces of Moto3, part 2. Next Next post: Sepang Day 3: Repsol Honda white wash, with top 4 covered by half a second.